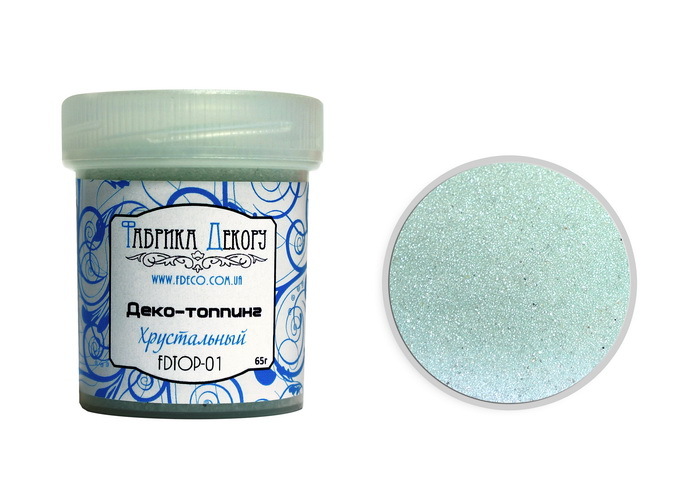 Deco-topping crystal is glass particles, 0.5-0.6 mm fraction. Produced from silicon oxides, aluminum, calcium and magnesium. It has high resistance to mechanical damage, UV rays, is ecologically safe. 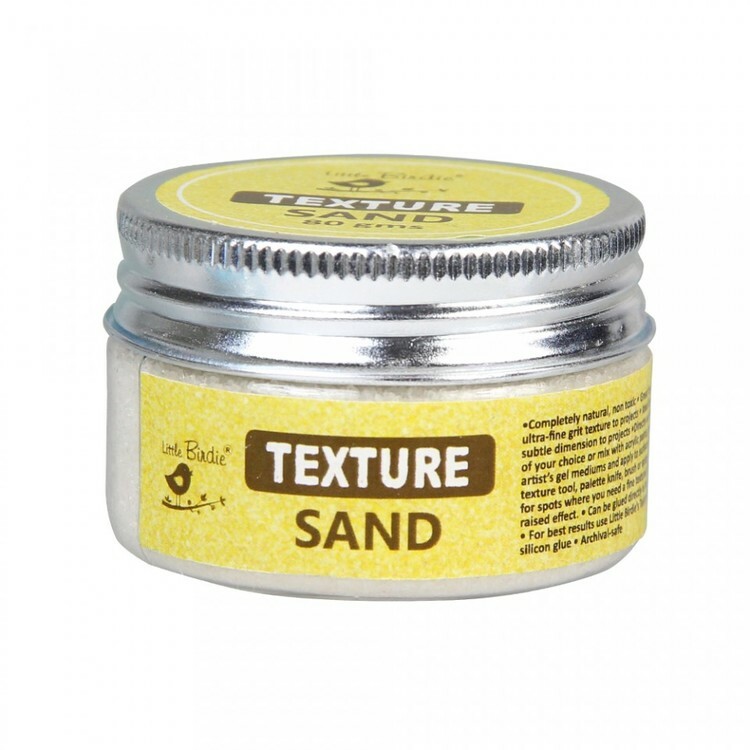 Used in sand animation as a topping to create a brilliant textures in scrapbooking works, also for children's creativity. 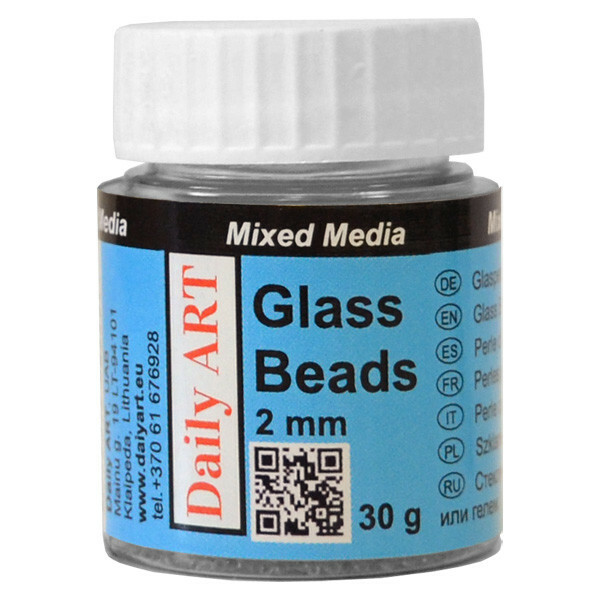 Deco-topping crystal can be mixed with texture pastes and paints, to create new effects for creative work.